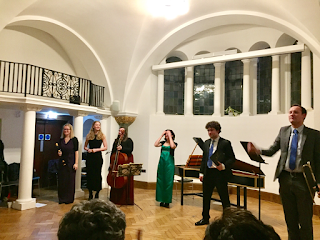 Eboracum Baroque continues delving into East Anglia's musical past. On March 16, 2017 at Moyses Hall in Bury St Edmunds, they will be performing violin sonatas by Joseph Gibbs (1698-1788), who was an important musical figure in 18th century Suffolk. The concert also features music by Handel and Purcell. The group is going to be recording Gibbs' sonatas for release on the Resonus Classics label. Further details from the event website. 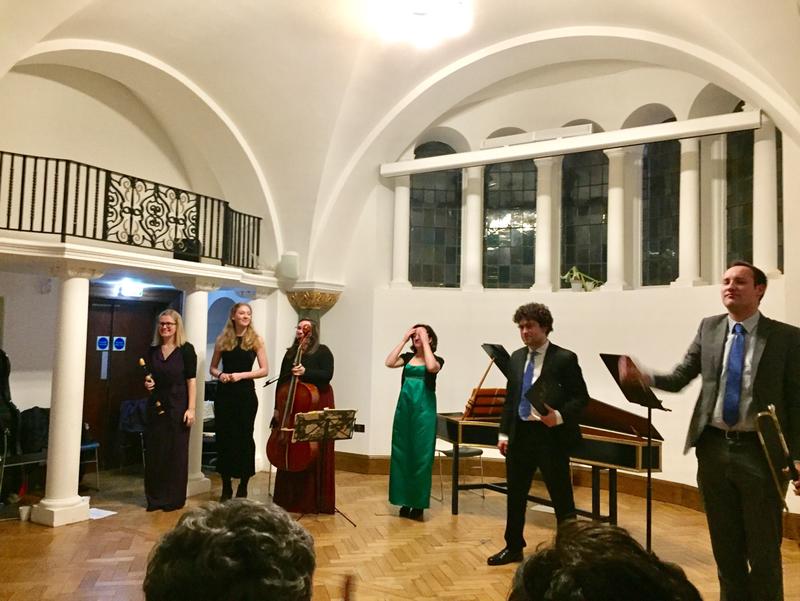 Eboracum Baroque is returning to Wimpole Hall in Cambridgeshire for a further exploration of the music of Thomas Tudway, who worked at the hall. A concert in the long gallery of Wimpole Hall on 31 March, 2017 will feature Tudway's music alongside readings from his letters written to the librarian at Wimpole as he created the Harley manuscripts, his important musical collection of English music. Further details from the National Trust website.